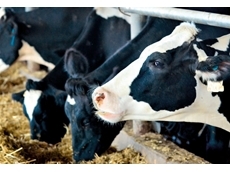 For beef and dairy cattle who are at risk of bloat. 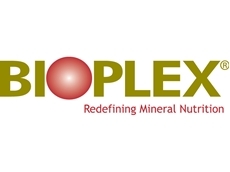 Bioplex and Sel-Pex are better able to meet higher nutrient needs of modern livestock for rapid growth, maximum reproductive performance and animal health. Cootamundra Oilseeds offer a range of quality gourmet oils for the hospitality industry. Albany stock feeds is a wheat, grain & produce Industries business located in Albany, WA. Nature Vet is an Australian owned company manufacturing a wide range of specialised pharmaceuticals and supplements for performance horses, greyhounds, domestic pets and camels. 23/07/08 - .D. Bower & Associates offers a range of quality supplement blocks containing micro and macro nutrients. 22/07/08 - P.D. Bower & Associates supplies a range of livestock supplements to maintain health and improve production in livestock and livestock industries.